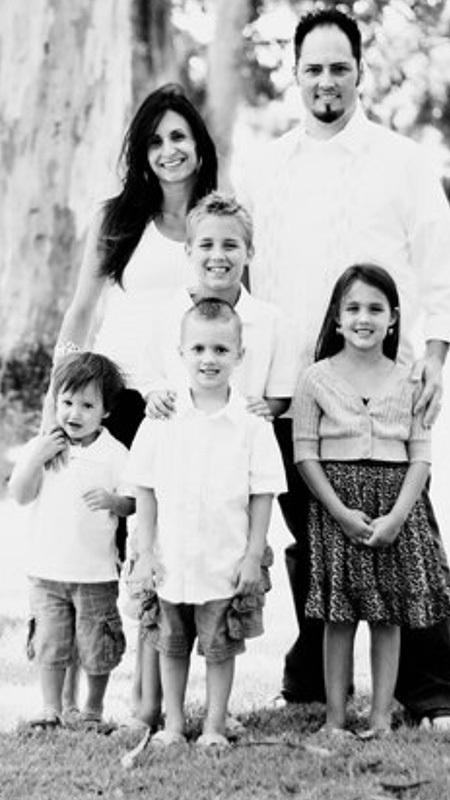 Michael Thompson was an amazing man, husband and father of four. He cherished his wife, Adriana, and his children. In a word, he was exceptional. Michael worked for FACS in the Sacramento office and always had time for his clients and colleagues. He was taken from us far too early by cancer and we honor him every year with the Michael Thompson Memorial Benefit Golf Tournament and Dinner. The goal of this tournament is to raise funds to support the children of families that are experiencing difficult circumstances similar to those Michael and his family endured. The vision of the Board for the Michael Thompson Memorial Foundation is that families with young children, that have endured a tragedy affecting a parent, would be touched by the generosity of others in honor of Michael, a man who was always committed to the well being of others. The recipients will be families enduring cancer or other tragic illness or families who lost a parent in the line of serving others such as military, police, fire or other servant heroes.